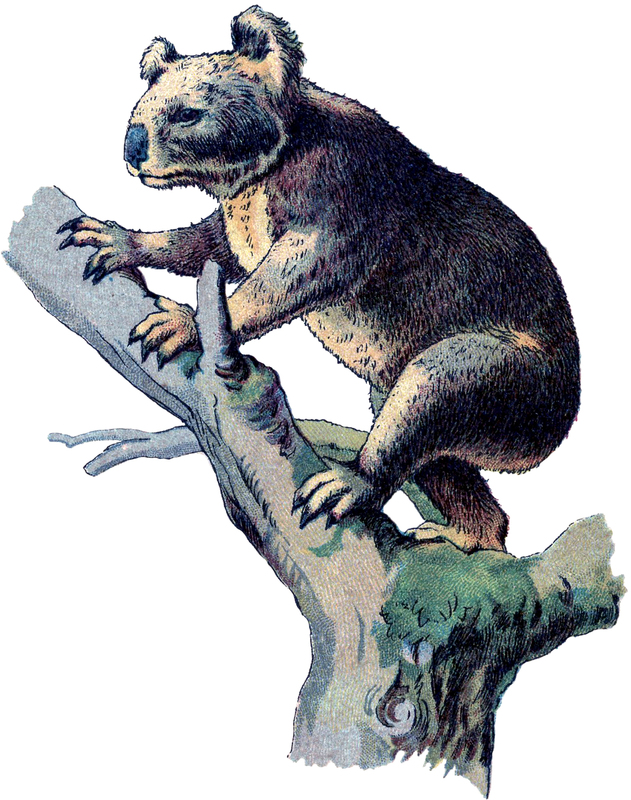 Today I’m offering this Vintage Koala Bear Image! Shown above is an illustration of a cute Koala Bear climbing in a Tree! 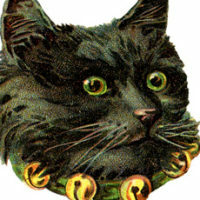 This one was scanned from an 1880’s German Natural History Book. Nice for your Animal Themed Projects! 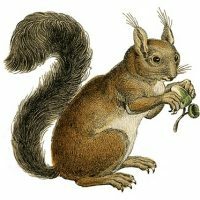 6 Vintage Cat Images Free -Scraps Natural History Instant Art Printable – Squirrels – Fall Antique Squirrel Engraving! « Old Fashioned Swimsuit Lady Image!